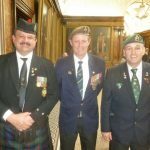 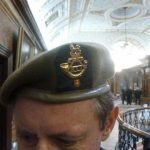 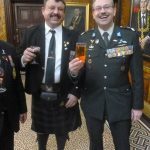 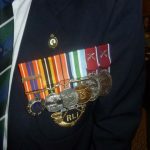 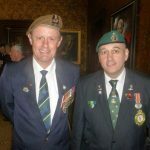 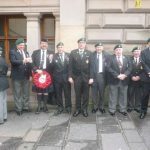 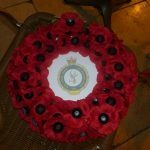 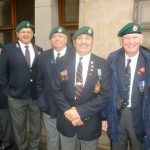 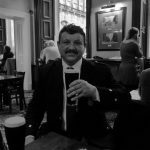 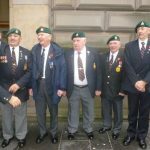 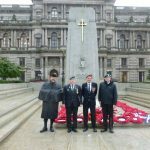 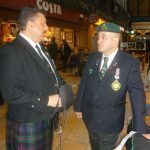 The South African Legion Scotland branch attended the annual Scotland Remembrance Parade which took place at the Cenotaph in central Glasgow on the 8th November 2015. 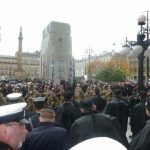 The Cenotaph is located on George Square, Glasgow. 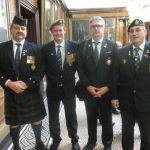 The South African Legion wreath was laid by Cary Hendricks, other Legionnaires in attendance included Tino de Freitas, Bj Taylor and they were joined by Johan van Jaarsveld.